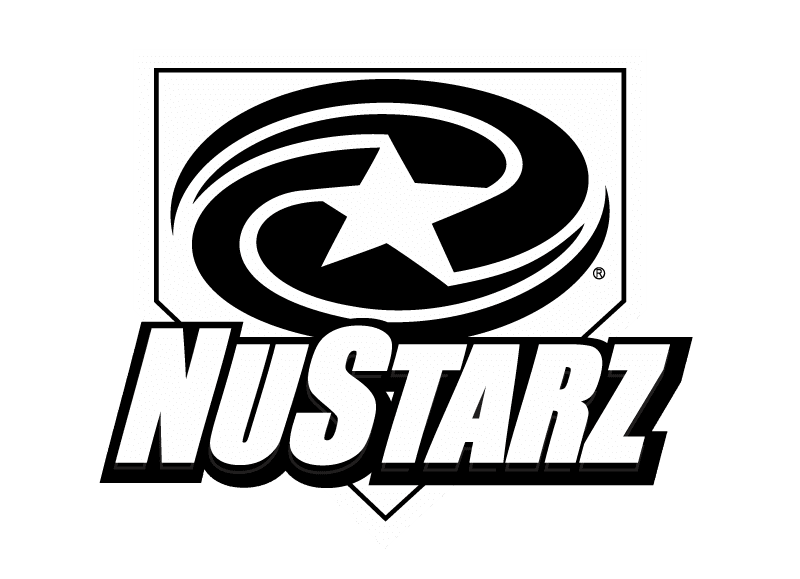 BatW8z™ and GluvRapz™ are Now Available at Baseball USA powered by Marucci. 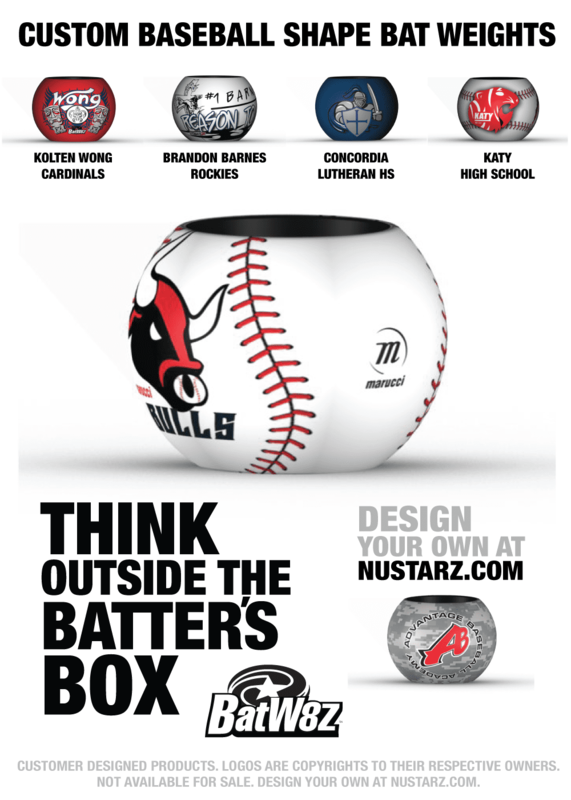 Along with the confidence building NuStarz baseball products and designs, there are a limited quantity of custom Marucci Bulls BatW8z™ available. Get’em while they last! 2626 W. Sam Houston Pkwy N.
Looking for some extra confidence at the plate? 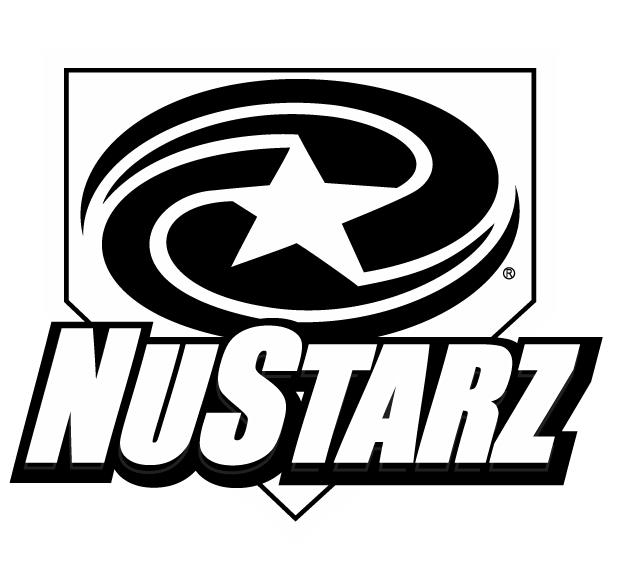 Shop the full line of NuStarz BatW8z™ here.